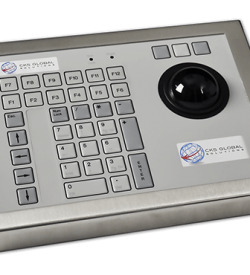 Trackerballs are one of the most important inventions in recent history. In fact, it was first used in the Comprehensive Display System and helped define the results of the Second World War. Today, it is still widely utilised in various industries. 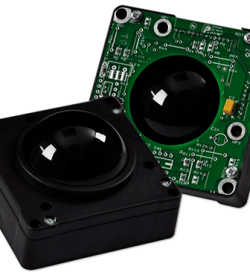 The steel manufacturing, military, and distribution industries rely on accurate trackerballs for rugged applications. Now, our TB38 – 38.1 mm (1.5”) rugged industrial trackerball has the features ideal for these operations. It is made with a phenolic resin material which resists wear and liquid chemicals. As a result, it can withstand prolonged use in many industrial processes. But, does this rugged pointing device have the capabilities to withstand the conditions present in industrial processes? Discover more features of our TB 1.5” rugged trackerball. Is your industry involved in the use of heavy machinery? Are the heavy equipment taking up most of the physical space? 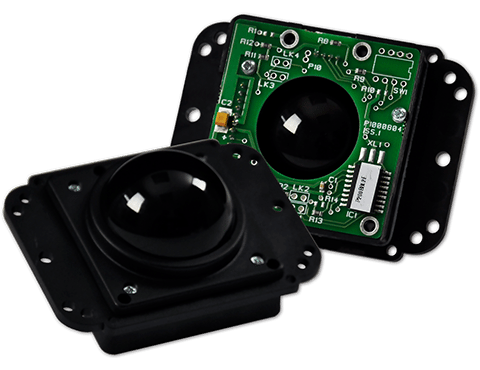 If you are in need of the right industrial pointing device for this application, then our TB 38- 38.1 mm trackball is the ideal solution. 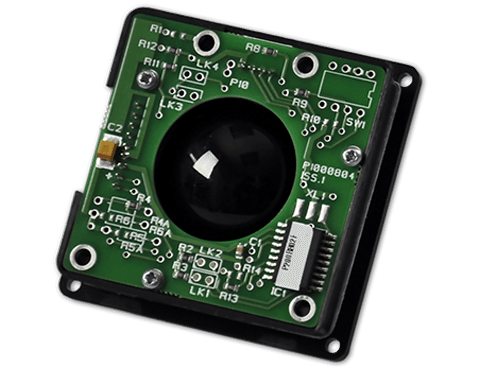 It is designed to give total reliability throughout the entire range of harsh industrial and commercial environments. Here are some of its features. There are several operations wherein heavy equipment are involved and takes up large physical space.Our 38.1mm (1.5”) trackerball features a compact size ideal for limited spaces. Its rugged build quality ensures that it functions optimally despite extensive use. Thus, ensuring that operations continue. 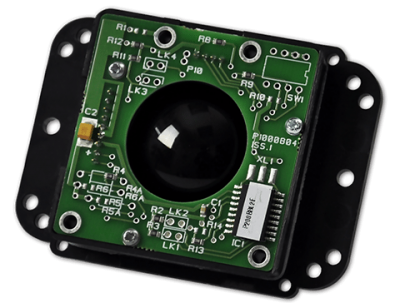 Our ruggedised trackerball in enclosed in an IP65K and NEMA 4 sealed construction. This prevents water, dirt, and industrial chemicals from damaging its internal circuitry. Therefore, operators can expect that this device functions despite the presence of chemical substances in the work environment. 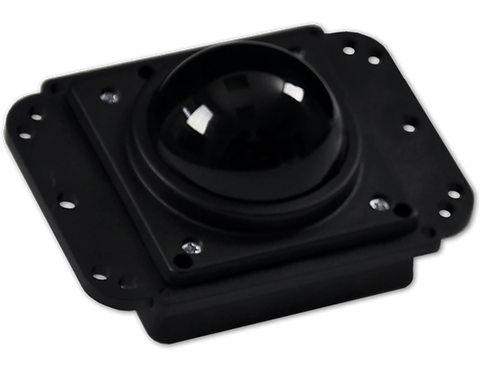 Our TB 38.1mm trackerball is embedded in a mounting platform with standardised fixing holes. 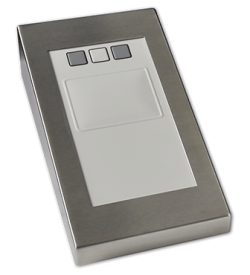 As a result, the device can be installed at any angle while retaining its responsiveness and functionality. Clients can also opt for various trackball colours to fit their needs. Our TB 38 mm trackerballs are one of the most sought-after computer peripheral devices for rugged applications. 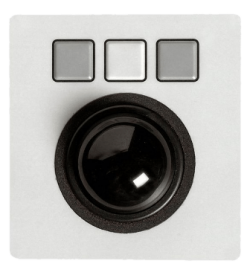 It has the features and the capabilities necessary for processes requiring precise computer pointing devices. 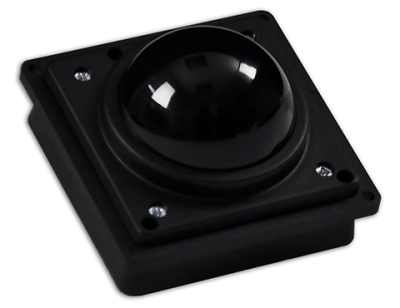 So, inquire about our TB 38-38.1mm (1.5”) rugged industrial trackball today. Download our datasheet for FREE. 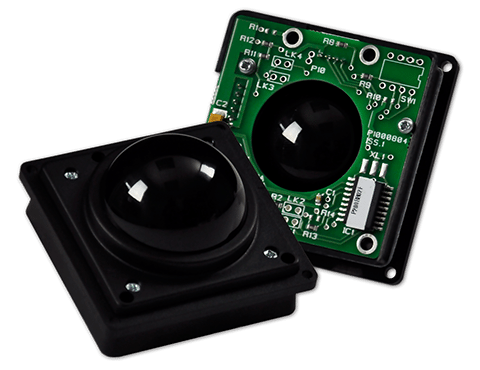 Alternatively, contact our representative at (+44) 01438 747111 so we can design and build the industrial-grade trackerball you need. 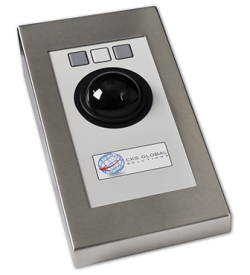 There are no drivers for CKS Industrial Pointing Devices, please contact us using the ‘Product Enquiry’ tab.